For all your small projects! For marquetry, jewellery and many other smaller laminating projects, this generous box of offcuts will give you a bundle of material to work with. Use this in combination with our Color Veneer Sampler Offcuts for a full range of material. Q: Can I specify what pieces I get in the box? 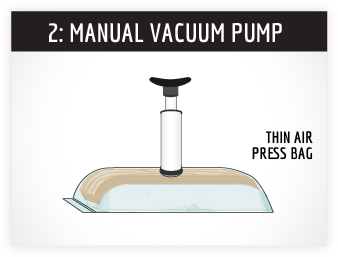 A: What you get is what we generate during our manufacturing process. We never know how large or small these pieces will be, every box will be different but feel free to ask! Q: What's the largest useable size? A: Again, it's hard to say as these are offcuts, but we make sure every box has a mix of workable sizes and shapes. Q: Why are we offering these? A: Many people have come to raid our offcuts bin for their small projects, so we realize there's a need for this! Of course it keeps it out of landfill sites too. 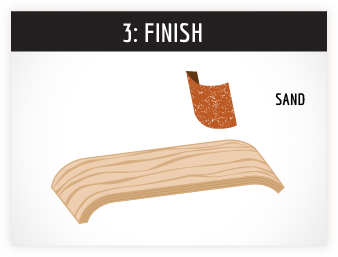 Q: What types of glue work with this veneer? 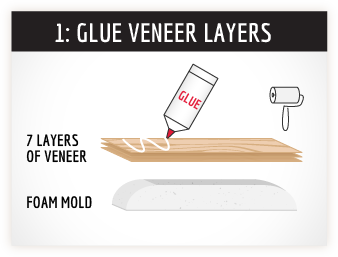 A: Same glue you would use for your other woodworking projects, PVA glues such as Titebond III and epoxy.